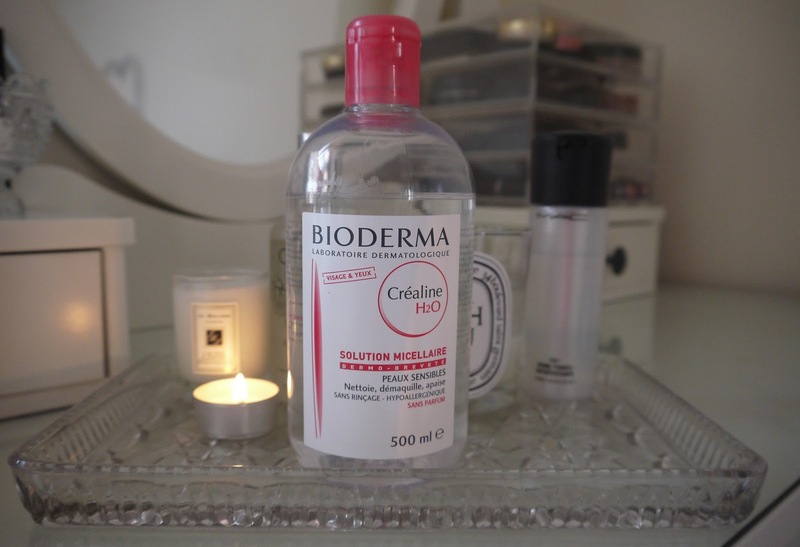 BEAUTY & LE CHIC: Am I the only person in the World NOT wowed by Bioderma Sensibio H2O Micelle Solution? You're not the only person not wowed by it. ;) I think it's good, it's the only Micellar Cleansers that I've used, but as you say the make up removal powers are not so good...I've tried another make-up cleansers much more affordable and they are better! So pleased I'm not the only one :) I think when it runs out I'll find a cheaper one. I only use micellar waters as a pre-cleanser cleanse, just to get the bulk of my make up off. Works exactly the same as a face wipe really, just a more luxurious version of. I really love Bioderma, but I need to team it with an eye makeup remover for mascara/eyeliner etc. I think Bioderma is wonderful and I can't wait to get more (I ran out and I have definitely noticed my skin has gotten worse, probably because it's super sensitive). Good post - very honest :D I like that! I'm with you on not being wowed. It's a good product, does what it says on the tin but I tested against L'Oreal's Micellar water (there's a post on my blog about this and their eye make up remover) and to be honest they do the same thing equally as well. 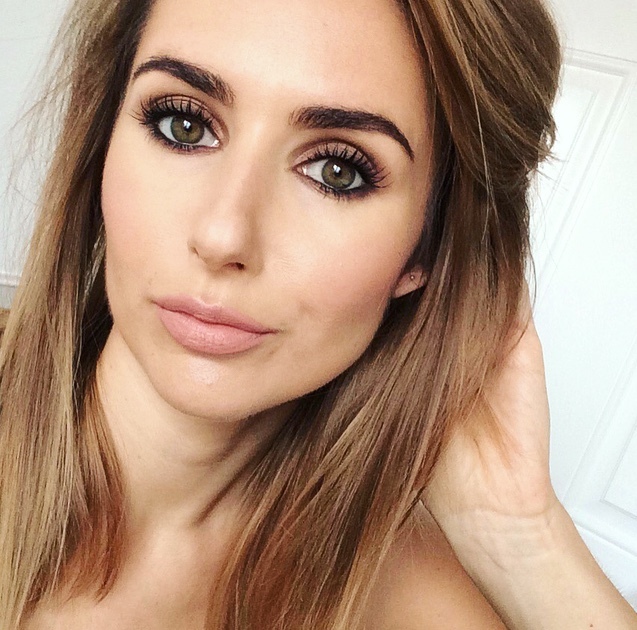 I think it's a common story with blogging, something gets a positive review, everyone jumps on the bangwagon and feels reluctant to ask what the fuss is really about! I use the green bioderma and I love it!